With only 5% of South African families able to comfortably afford to pay university fees for their children, according to the South African Institute of Race Relations, the onus lies on the business sector to increase access to education in order to maintain the necessary level of skills development in their respective industries. The Master Builders Association of the Western Cape, (MBAWC), a registered trade association for employers in the building industry, has been providing bursaries for tertiary education for the past ten years, and applications for the 2016 academic year are now open. The bursaries, which will cover annual tuition fees from the second year of the various courses onwards, are available to family members and employees of MBAWC member companies, wishing to pursue degree and diploma studies in construction and built-environment courses at all institutions of higher learning in the greater Cape Town metropole and Boland areas. To apply, simply download and fill in an application form from http://www.mbawc.org.za and submit this, together with certified copies of your most recent academic records to [email protected] Applicants must be South African citizens, residing in the Cape Metropole, who have, at least, completed their first year of study and achieved good academic results. The closing date for submissions is Wednesday, 25th November 2015. Should your application be successful, you will be informed either before, or on, the 11th of December 2015. 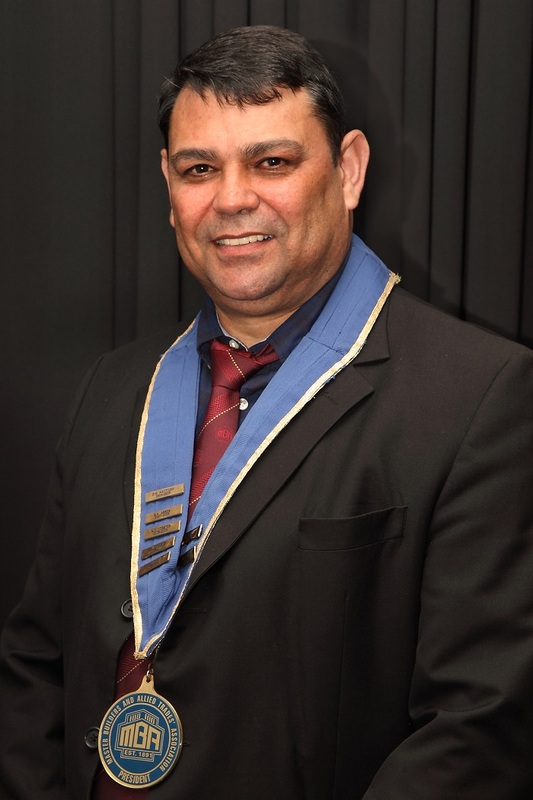 The Master Builders and Allied Trades’ Association of the Western Cape is a registered trade association for employers in the building industry. Its membership comprises some 400 companies in the Western Cape, most of whom are either builders, building subcontractors, building merchants or manufacturers of building products. The Association was founded in 1891 and is the oldest organisation of its kind in South Africa. It is affiliated to Master Builders South Africa, (M.B.S.A. ), but is totally autonomous. The MBAWC’s primary objective is to ensure that the reputation of members in this area remains high and that investment in building is therefore attracted to it. It does this by insisting that Members work to the highest possible standards, aesthetically, technically and ethically – in short, that they conduct their business in a thoroughly professional manner at all times. Membership of the MBAWC is on a voluntary basis. Its members handle some 70% of all the building work in Cape Town and employ a similar percentage of the total building industry workforce.